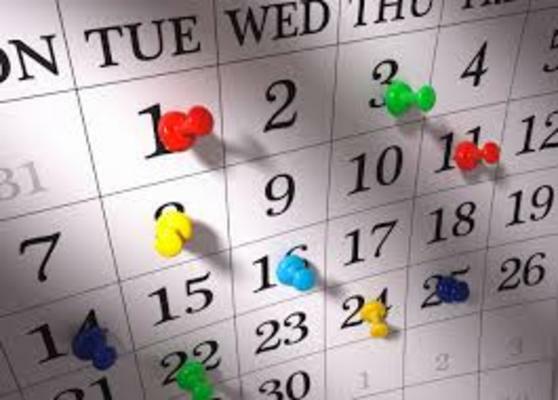 There are certain dates during the year that are popular for fundraisers. While every region of the country has its nuances, the month of April is the busiest in the Midwest. To be more specific, the last Saturday of April has been our busiest date for at least a decade. I can't say this firmly enough... Please, when you book your venue, your very next move should be to book your professional benefit auctioneer. In fact, many of our most serious clients won't sign for their chosen venue until they have secured our services. Why? Because if they are really planning a fundraising event they want to be certain that the person who is trained to facilitate that part of the night is prioritized and confirmed in ink. Pretty basic, right? And yet we get calls from nonprofits looking for an auctioneer just 60 days out from events all the time. As much as we try to accommodate these sorts of requests it isn't always possible. The nonprofit's reasons for booking late? Some have forgotten; others assumed their favorite auctioneer would be available; still others thought hiring a professional benefit auctioneer was something that they needed to step up to (having no idea that popular dates often book 12-16 months in advance). Do not take a chance on waiting to book your professional benefit auctioneer. Book him/her as early as possible. The earlier we're in the room, the more impact we will have on the areas of your night focused on mission and results.